We have 2 new exciting products to shout about this Christmas. Coffee pods are great for taking away to the summer batch if you have a coffee machine there or for your daily fix at home. They are compatible with most pod machines, including Nespresso. 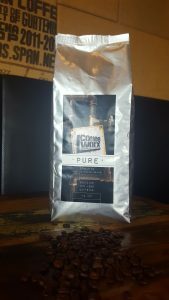 Our second new product is the introduction of a new low caffeine blend called, ‘PURE’. ‘Pure’ is organic and has 50% less caffeine. Great for pregnant and nursing mums and those that like the full flavour of coffee, but can’t tolerate the caffeine either in the afternoon or evening, or are just health conscious and want to lower their caffeine! 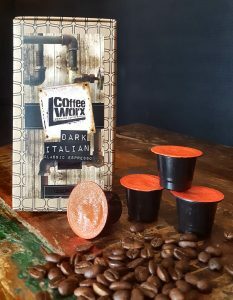 Both products are available for Christmas Gifts from either CoffeeWorx Roastery Café in Rangiora or CoffeeWorx Espresso Bar in Sockburn, Hayton Road.